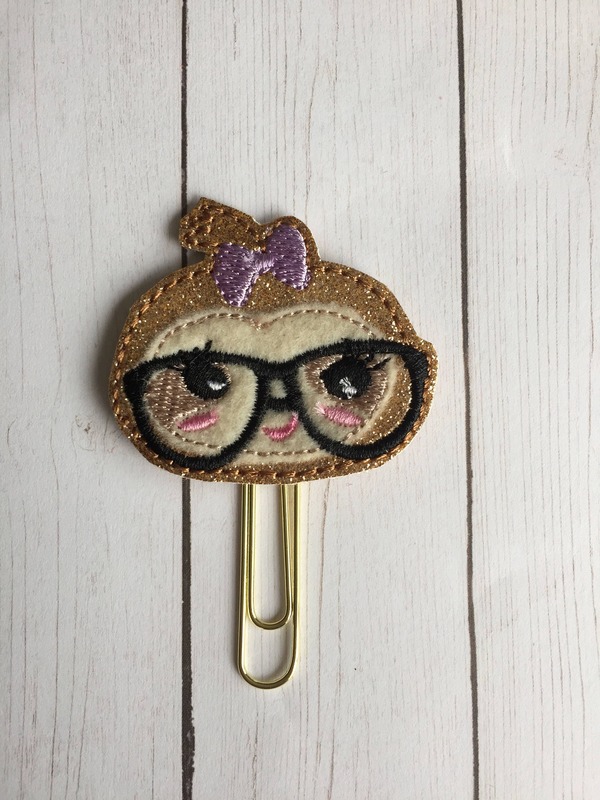 Geeky Girl Sloth Clip/Planner Clip/Bookmark. Sloth Planner Clip. Sloth Paper Clip. Geek Planner Clip. Girl Sloth Planner Clip. 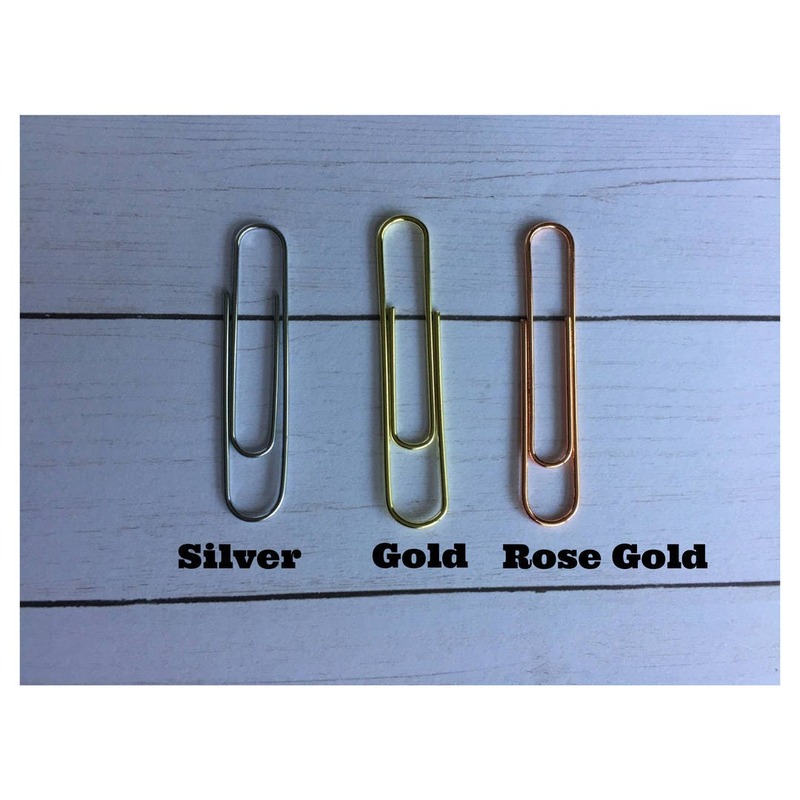 Large paper clip with geeky girl sloth embellishment. My sloth loving geek friend will adore having this clip for her planner!!!! I can't wait for Christmas!